Send your clients home with custom logo gel packs that also doubles as a business calling card! It's pretty common for clients to need relief after a procedure. 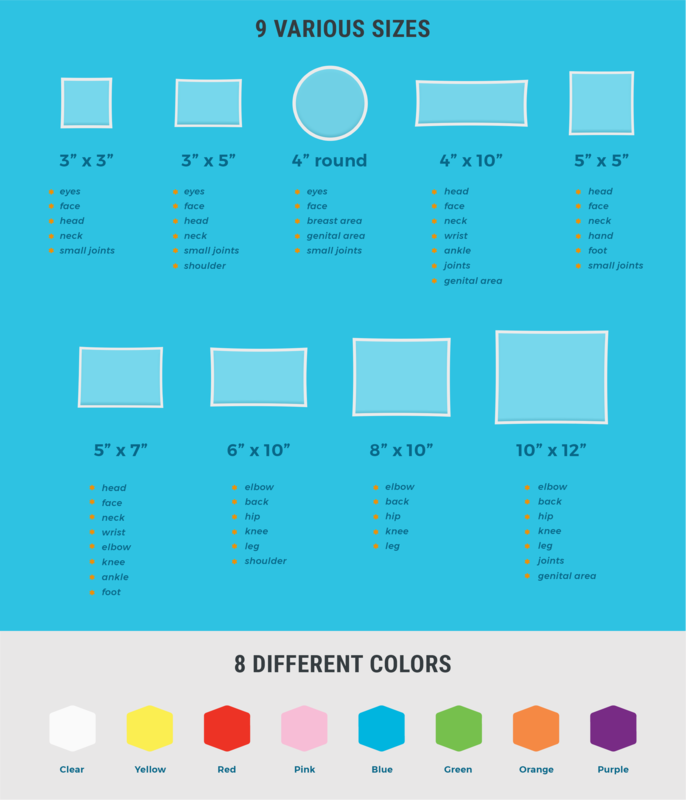 With our wide selection of colors and sizes, you can choose how to keep your establishment at the forefront of your clients’ mind. 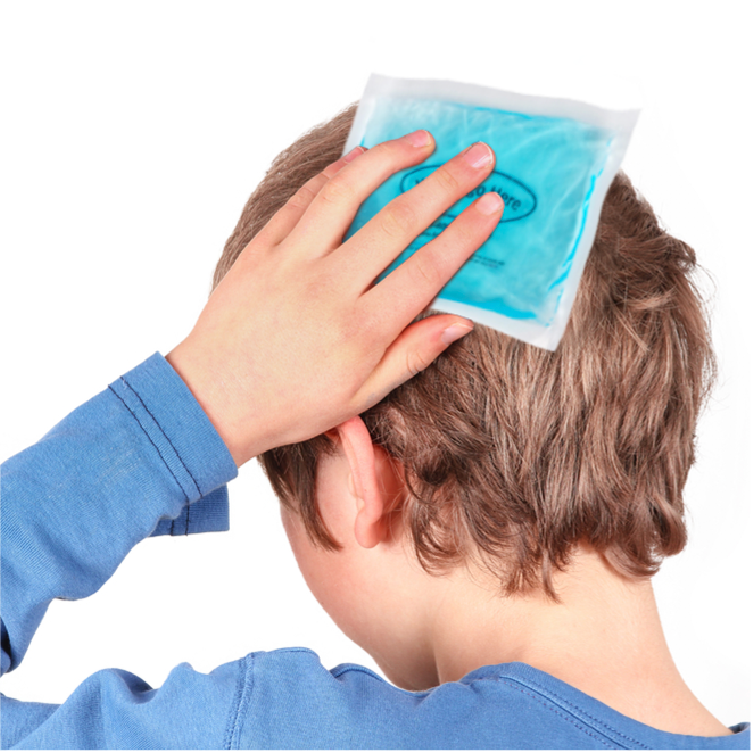 IceWraps' reusable gel packs make for an affordable and useful promotional product. Made and shipped from Canada, these gel packs are FDA-registered to ensure quality and safety. Better than a business card - Simply printing your contact information on a piece of paper is no longer enough. Business cards often get lost, tossed, or just not referenced again. Gel packs? Well, they are often necessary to treat areas they were just in your office for. Even better, people keep them around long after treatment is complete, so your office is always top of mind. Hit two birds with one stone - With custom gel packs, not only will you be able to get your name out there. You’ll also help provide comfort and relief to those who need it. Be memorable - Sure, you can give away those same old keychains, mugs, or magnets. But if you want to make a good and lasting impression, you need to associate your brand with something positive. Something that will remind clients of your professional service. Personalized ice packs, no doubt, fit the bill. Stays pliable when frozen to conform to body part. No more hard surface or ridges. An effective cold compress for first aid as well as heatable pack for warm, soothing pain relief. Durable, easy to clean surface ensures use for years to come. Quick and easy ordering process. Outstanding customer service whenever you need it. 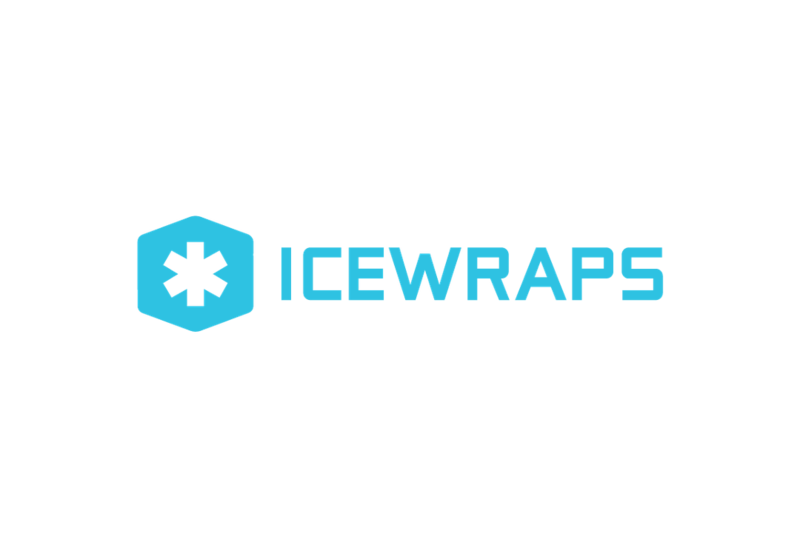 IceWraps is dedicated to developing and delivering quality hot and cold therapy products to individuals who need it the most, at a price that won't break the bank. If you're suffering from pulled muscles, creaky knees, sprained ankles, and the like, you only need to turn to IceWraps for relief. Whatever discomfort you're feeling, there's an IceWraps product that would be perfect for the job. Our quest for quality doesn't stop with our hot and cold packs, either. Aside from creating and marketing revolutionary products, we also cultivate stellar customer service. We know that sounds cliche, but we live and breathe it. Perfect size ice packs! The service was great and very helpful! The product turned out perfect and all our patients and staff love them! - Vanessa S.
Love the gel packs perfect for use after injections and procedures. 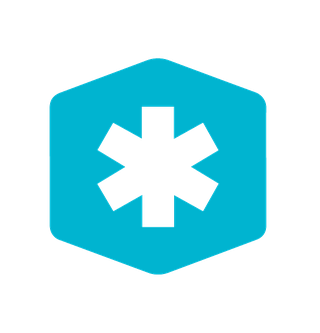 - Nancy O.
It’s time to get the word out about your chiropractic practice! Let these custom gel packs do the work for you. Got questions? Don’t hesitate to shoot us a message at support@icewraps.com.